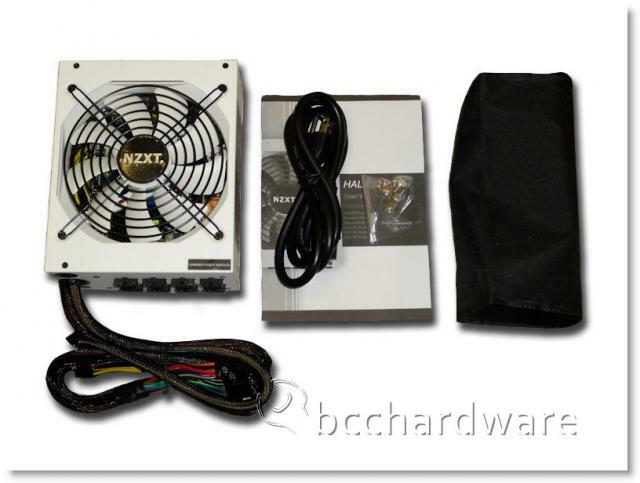 Although we've looked at quite a few PSUs from Ultra Products, Zalman, Thermaltake and FSP, today is only the second time we've had an NZXT PSU on the bench. 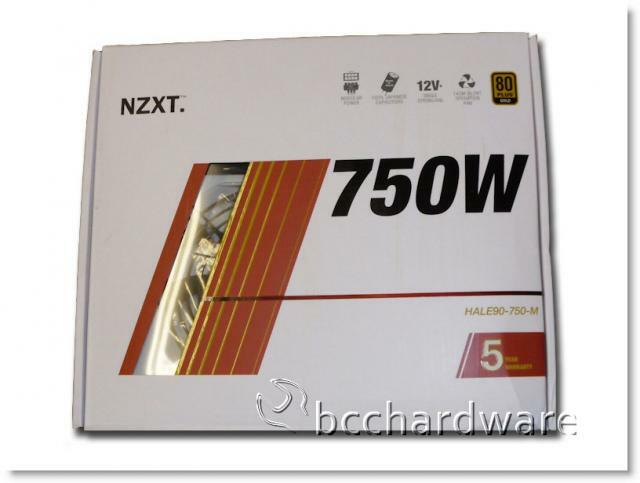 NZXT has been making PSUs for a while now and we are following up our review of the Performance Power 800W PSU from November 2008 with the all-new 80+ Gold certified PSU today. It will be interesting to see what they bring to the table in regards to this high-performance, high-efficiency PSU that we've got today. 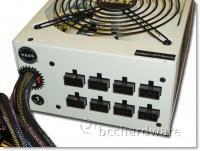 This PSU is part of their new HALE90 series and it comes in 550W, 650W, 750W, 850W and 1000W flavors. 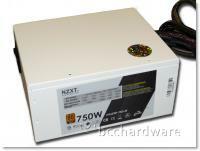 We've got a look at the mainstream 750W unit and are going to see how it stacks up on our PSU testing platform. Keep on reading as we take a look at and tear this unit apart. NZXT, a company built upon gamer's dreams, hopes to create products that put consumers first. Our objective is to provide every gamer with a case that they can identify with. Combining unique design and case performance, consumers will finally be able to find a quality case that will represent their own style and personality. In the future, NZXT wishes all gamers who desire a personalized case to find it at NZXT. With the unveiling of every product, NZXT improves upon on weaknesses and strives for excellence. Achieving perfection is not an easy task, however, NZXT is determined to meet and surpass consumer expectations. Our dedicated sales and customer service team will also work diligently to earn your trust and loyalty. All our products are built with high quality material and engineered in the best conditions. NZXT products are designed and engineered in the United States and manufactured overseas in China and Taiwan. 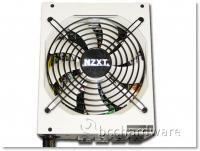 NZXT was established in 2004 in Los Angeles, California. Like many other companies, ideas are designed and honed here in North America, but cost of production here forces many companies to get their products built overseas. The PSU comes in a very nice retail package. The package proudly proclaims the 80+ Gold rating which means that it should achieve no less than 85% efficiency and must achieve over 90% efficiency at some point. As we'll find out on the following pages, NZXT nails this down and does a good job obtaining these numbers. Please note that if you are drawing 700W from the wall, you'll be actually applying over 630W of actual power to your system as the PSU will eat 10% of the power - unlike the 20% that many other PSUs burn off as waste heat. In the end, this should keep your system cooler, quieter and hopefully more stable. The NZXT HALE90 Series are pretty much standard ATX PSUs that should fit in almost every case that can handle an ATX PSU. It isn't extra-long and it has a nice overall white finish. This is a nice change and definitely turns some heads as it is different than the standard black PSU we're so used to seeing. As you can see above, and in the image below, the HALE90 Series are mostly modular but have the 24-pin and 4/8-pin cables attached to the PSU as they will be used in every ATX system. If you're sharp, you'll notice that the modular connectors are all identical. 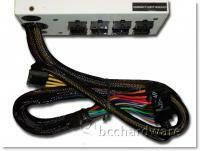 This is quite interesting as we have a bundle of cables that include Molex, SATA and PCIe cables that use different voltages, but they all plug into the same connectors. This is an interesting twist.